Porcuprints » Grotesque #1 Now up on Etsy! Home » Grotesque #1 Now up on Etsy! 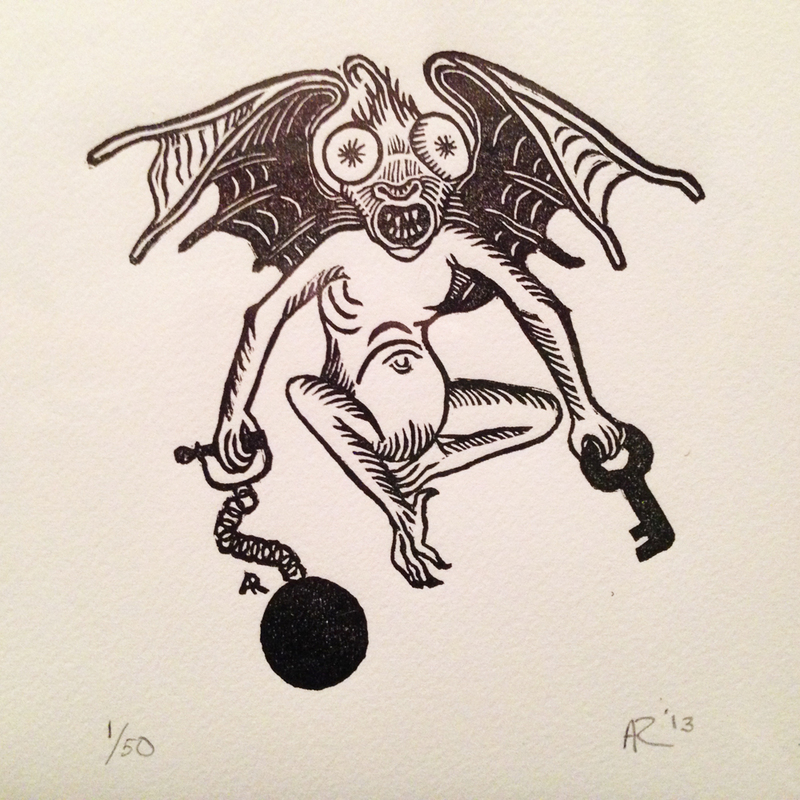 Grotesque #1 is the first in my new series of prints! The series is inspired by miniatures in medieval manuscripts. Grotesques populated the edges of medieval books, surrounding the central scenes but not a part of them. My goal in this series is to enlarge, and highlight the grotesques themselves. The first grotesque is now for sale on Etsy, and it’s only $20!! Doesn’t get better than that! So check it out here!